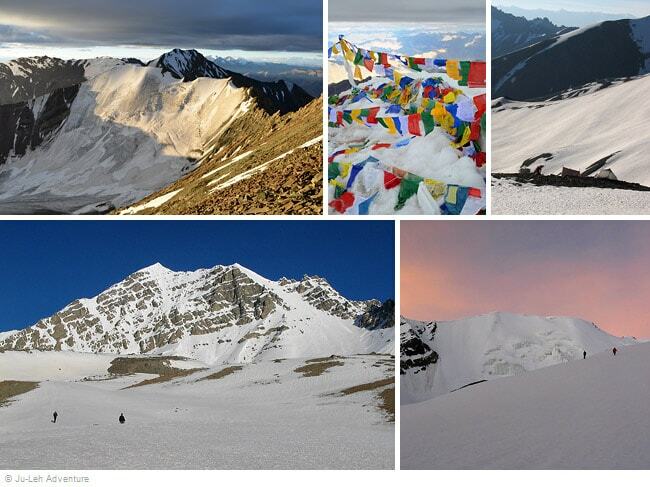 Stok Kangri (6153m) is the most popular 6000m+ peak in Ladakh. The climb does not require mountaineering skills but a good physical condition and a proper acclimatization are essential for a successful summit attempt. 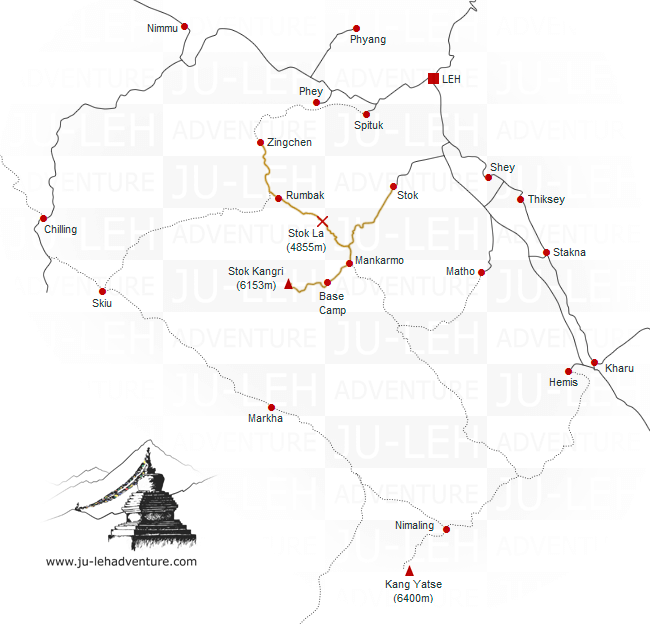 Starting from Zingchen and crossing Stok La pass is an excellent way to acclimatize to the altitude. Day 1: Leh to Zingchen by car. Note: the number of walking hours stated includes lunch and photo stops and will vary depending on the pace of your group. Our prices are on twin-sharing basis which means that if you book on your own, we will arrange for you to share the tent with a person of the same gender. 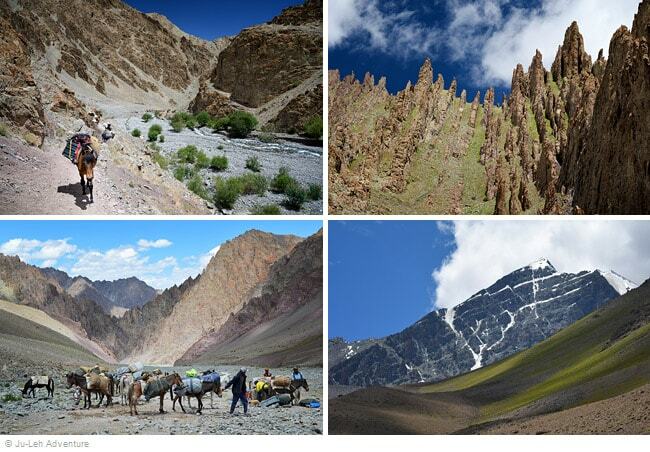 An optional single supplement of Rs.3,400 is available for those who wish to have a single tent during the trek. You can opt for the single supplement after you book by contacting us. * maximum 3 persons or the number of places left. If you are a group of 4 persons or more contact us directly by email. 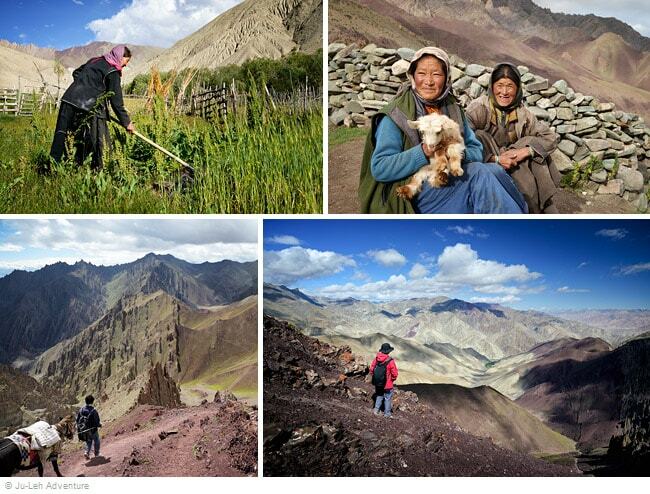 Note: you should spend 3 days at 3500m for altitude acclimatization before starting the trek.